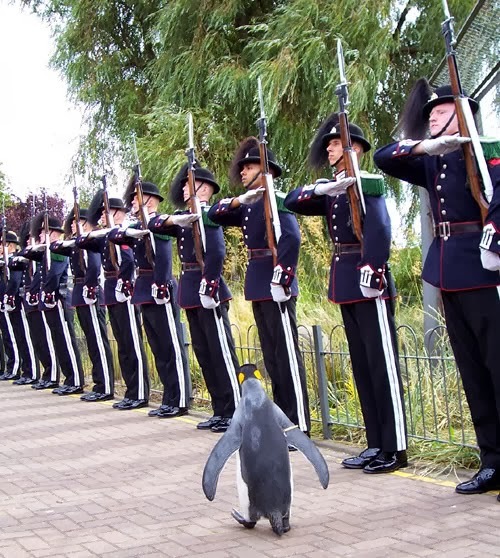 norway has knighted a penguin. 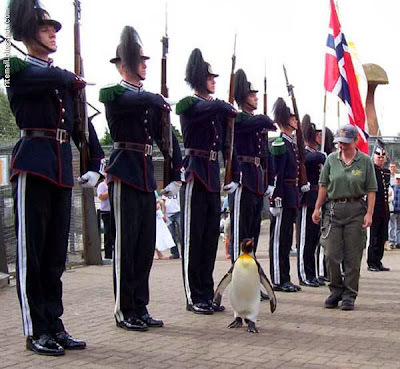 i repeat, NORWAY HAS KNIGHTED A PENGUIN. look HERE for more ridiculously cute images of the little waddler, sir olav.